To buy a used Mac, on platforms such as eBay, craigslist or from the local newspaper, may prove to be a favorable alternative to buying a new one. One should note, however, a few things to avoid so that the money saved will not need to be spent on expensive repairs. 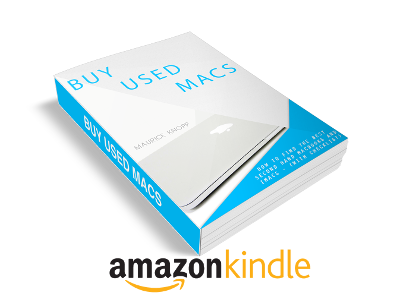 If your are really considering to buy a Mac and want a good device for the best possible price, I’ve got good news for you: I have written an ebook to describe complete process of finding, checking and buying a used Mac for the best price. The eBook can be used to for both buying second hand iMacs and Macbooks. 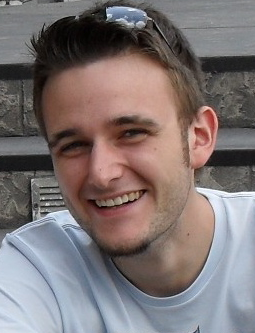 Personally, I’ve already purchased several second hand Macs using the tips and tricks descibed in the ebook. I’ve spend many hours to refine the process so you only get the best deals and can check the used Mac thoroughly. I know the ebook will work for you as well! It sure is an investment that will pay for itself. 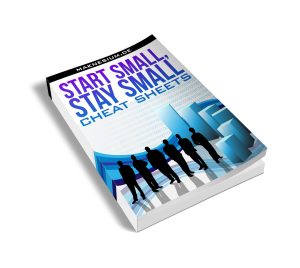 After you follow the process described in this ebook the chances are very good that you will be lucky with your new Mac for a long time! I recommend printing out the checklist contained in this book (which is more comprehensive than the free one) so you can check off the points when investigating the Mac. If the ebook helped you finding your new Mac I really like to hear from you in the comments section! Good luck with buying a used Mac! Hi Maurice, Than you for sharing your insights in to buying a used Mac. I a planning to buy a used Macbook Pro myself and was wondering how long will it take to go through this check list when buying a used macbook. Where is a good place (coffee shop, library etc) to meet to do these tests. I have heard a few horrible stories where people have been ripped off by dodgy sellers and I would hate to be a victim of such fraud.